TL;DR Managing advertising campaigns can be stressful. There are so many factors to take into consideration from targeting to audiences and your company goals and objectives. These tips for automation will make save you time so you can focus on whatever matters to you. I’ve got 5 marketing problems but Advertising Automation ain’t one. Every paid marketing professional has a unique set of issues that can be solved on a case-by-case basis. With plenty of excellent features going around, it is not always clear where to start and what to focus on. We tried to play a little guessing game and predict what aspects of your campaigns might be the most time-consuming, coming up with precise solutions for each and every one of them. 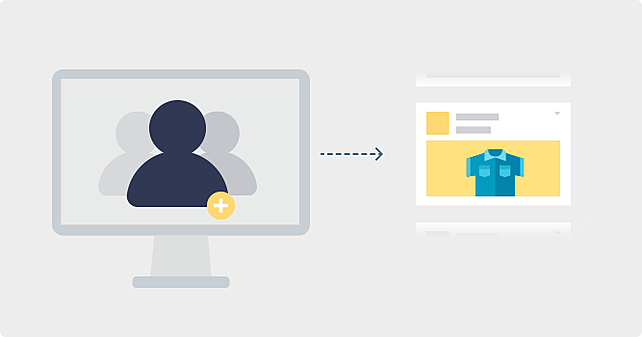 Prospecting hack not only would intelligently expose new customers to items they are most likely to buy, but it will also help you promote your full catalog and manage campaigns without having to configure each product ad individually. Want to set yours up? Get the Know-How from our blog post. 2. You need to manually add new clients and users to Facebook ads and no direct sync between most CRMs and Facebook means that marketers have to first export data from CRM, match conversions manually with running campaigns and only then decide, which campaigns to kill or boost. 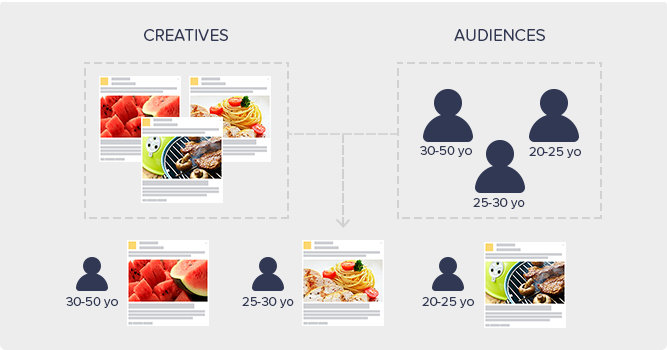 Skip manual exports in the future by updating your audiences automatically using ROI Hunter – with our CRM link, if new clients were added to your system, they will be added to your Facebook ad sets, too. Set your automatic sync today using instructions on our blog. 3. Too many images, too little time to edit them. Ideally, you would also like to include new discounts, offers and photos in your ads automatically, but that just seems too complicated. >>> Template Editor for Dynamic AdsIt’s super easy – upload your feed and once you open a Template Editor, images will automatically fit into the required banner sizes. 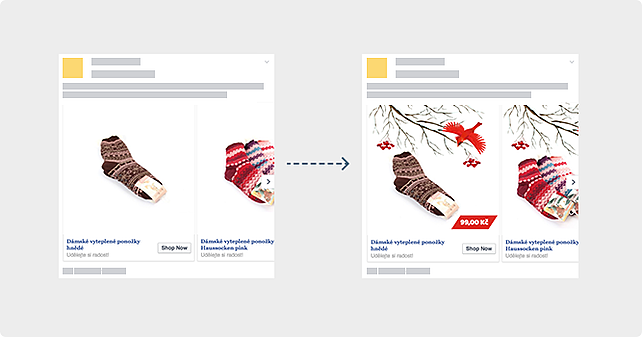 Also, when the product price or offers change, the image will automatically be transformed in less than an hour. Want some dynamic magic for your creatives? Watch our inspiration videos and get more tips on the blog. All you need to do is prepare options for text, creatives and descriptions, letting AM pick and mix the best image/copy combinations for winning campaign performance. The engine will learn which combination works best for each segment based on CTR and other metrics. You can track and optimize for Google Analytics goals and revenues thanks to automatically added ROI Hunter utm_id. Want to know more? Check out our full Automatic Matching post on the blog.Combined with other features of ROI Hunter – Autorules, UTM tagging for Google Analytics goals optimization and creative templates – Automatic Matching is your key to consistently cheap website traffic. Leave your AM ad sets unattended over the weekend and stay confident they will continue delivering maximum clicks within your budget. 5. Want to make sure your ads are running smoothly even when you are away from the office? 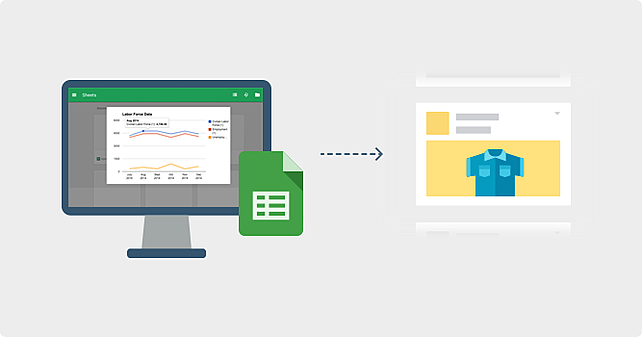 Automatically pause under-performing campaigns, increase bids for advertising winners and auto-optimize ads based on Google Analytics data and GA goals. Check out the full list of automation strategies here. Does it sound too good to be true? Check it yourself and sign up for a 14-days free trial right below. See you in the platform. Marketing 5 minute read Hunter‘s top 5 tips for a successful Ramadan campaign Marketing 7 minute read Reveal A-Class Creatives With Our Advanced Image Editor Marketing 9 minute read The Perfect DPA Template Editor With Automated Rules!